Amparo is using Smore newsletters to spread the word online. This book tells the story of a child called James whose parents have been killed by an enormous rhinoceros. After this James is packed off to live with his aunts Sponge and Spiker. They are very cruel with James so he feels sorry about his condition. One day, when he was in the aunt's garden, a misterious old man gave to him a magic little stones. The old man said that there was more power and magic in those things than in all the rest of the world put together. James had to put this stones into a large jug of water and drink it, in order to became the most fortunate person in the hole world. But is wasn't this way. James fell down and poured this magic stones into the soil near to the old peach tree. Next day a peach started to grow in the old peach tree. The peach grows more and more, and finally it had the height of a house. By chance James discovered a hole in the side of the peach and he decided to came into. 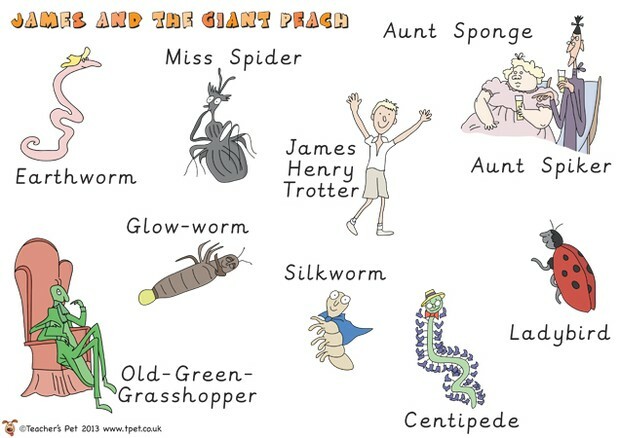 James arrived to the peach stone where he came through a spider, a centipede, grasshopper, a silkworm, a glow-worm, a earthworm and finally a ladybird. All together they start a extraordinary journey when the branch that hold the giant peach breaks down. In this journey they'll live incredible adventures. Finally they get to New York city where every one of them became rich and successful, and James finds all the happiness that he had been searching all this time. Roald Dahl's parents were Norwegian, but he was born in Llandaff, Glamorgan, in 1916. On the outbreak of the Second World War, he enlisted in the RAF at Nairobi. In 1942 he went to Washington as Assistant Air Attaché, which was where he started to write, and then was transferred to Intelligence, ending the war as a wing commander. His first twelve short stories, basic on his wartime experiences, were originally published in leading American magazines and afterwards as a book, Over to you. He is one of the most successful and well known of all children's writers, and his books are read by children all over the world. This include James and the Giant Peach, Charlie and the Chocolate Factory, The Magic Finger, The Witches, or Matilda. 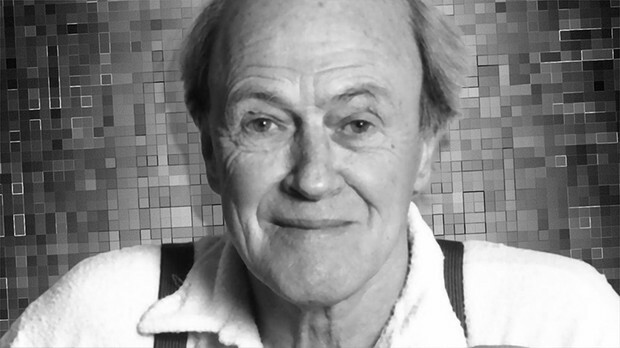 Roald Dahl died in November 1990. In 2000 was voted the nation's favourite author in the World Book Day poll. In spite of being a book for childrens, I strongly recommend it to anyone who likes fantastic stories. The book is plenty of imagination, amazing characters and hilarious situations. I like this book because it shows you to respect animals and the importance of friendship.